Texas environmental officials are assuring residents around the site of a 3-day long petrochemical storage terminal fire that the air is safe to breath. They claim there were no measurable air-quality problems after the fire at the International Terminals Co. in the Houston suburb of Deer Park had been extinguished. Smoke from the massive fire rose nearly 4,000 into the air on Tuesday and wind carried most of it away from the site. 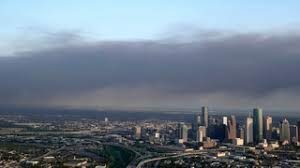 Harris County’s top administrator, Judge Lina Hidalgo said the wind carried away most of the chemicals and fine particles that had been released or generated by the fire. She said a private company hired by ITC, Center for Toxicology and Environmental Health stated that monitors in the neighborhoods found no abnormal readings. 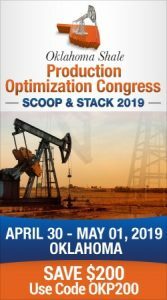 The same conclusion was found by monitors located by the Texas Commission on Environmental Quality and the U.S. Environmental Protection Agency.